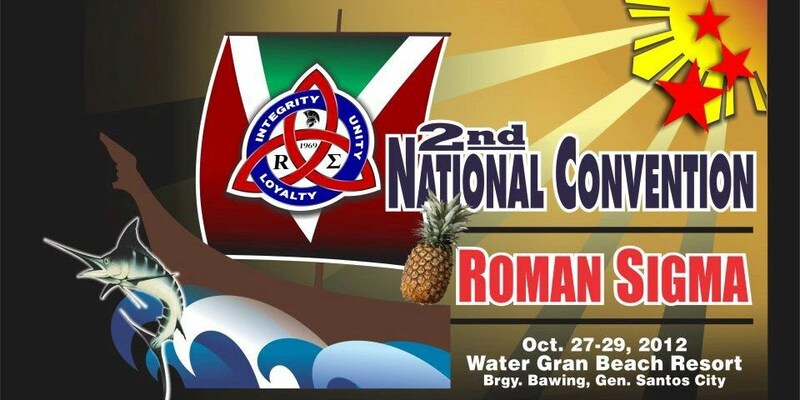 The program may be downloaded from resources-downloads or at the 2nd national Convention menu. Welcome: What GenSan can offer? 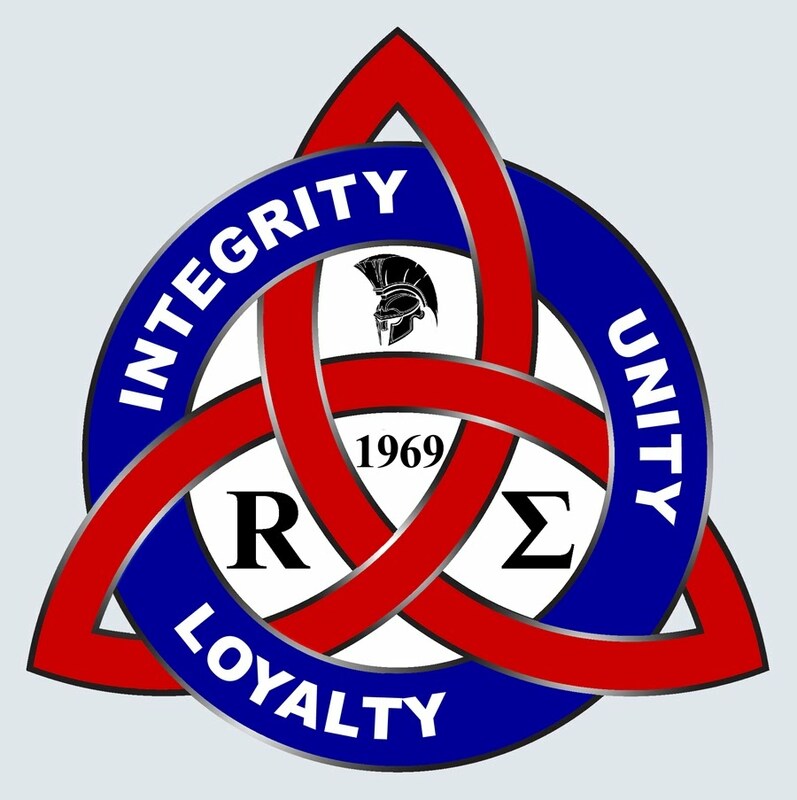 "The Emerging Role of Fraternities in Higher Education". Questions and Answers-"The Emerging Role of Fraternities in Higher Education". Questions and Answers-“Exploring the possibility of creating a Welfare Fund. Workshop 4- Constitution enhancement, National ID, centralized communication, etc. Brod Juan Lorenzo Castillon Jr.
Presiding: Brod Juanlorenzo J. Castillon Jr.